LISEGA’s product portfolio offers standard solutions for all types of conventional power plants, including those with supercritical technology. Our customers have trusted LISEGA pipe supports for over 50 years. Those supports include constant hangers and supports, spring hangers and supports, shock absorbers, rigid struts, clamps and connecting parts. In thermal power stations that are operated with black coal, brown coal, gas or oil, the piping systems are exposed to particularly high temperatures. The special demand on the pipe supports is to support the piping in such a way that there are no heat-induced stresses that could damage the piping system or connected components. LISEGA has equipped conventional power stations with pipe support systems for over 50 years. Kemper County Energy Facility is an IGCC plant that consists of two major systems – lignite gasification (including CO2 capture) and combined-cycle power generation. The plant has a capacity of 582 MW and uses lignite (brown coal) as fuel to generate electricity. The power station is scheduled to become operational in 2015. 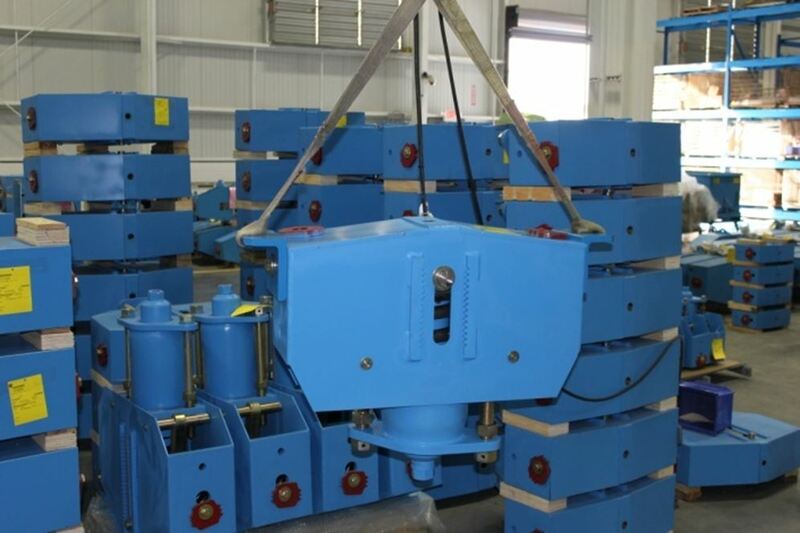 Complete pipe support package comprised of spring hangers, constant hangers, pipe clamps and accessories. Mundra Ultra Mega Power Project (UMPP) is a coal power plant near the town of Mundra in Gujarat. The power plant consists of 5 blocks with a total capacity of 4,000 MWe (5 x 800 MWe). Mundra UMPP is India’s first power station that is equipped with supercritical steam boiler technology. The plant was commissioned in March 2013. Complete pipe support package for high pressure and high temperature piping systems, comprised of spring hangers, constant hangers, shock absorbers, rigid struts, pipe clamps and accessories. 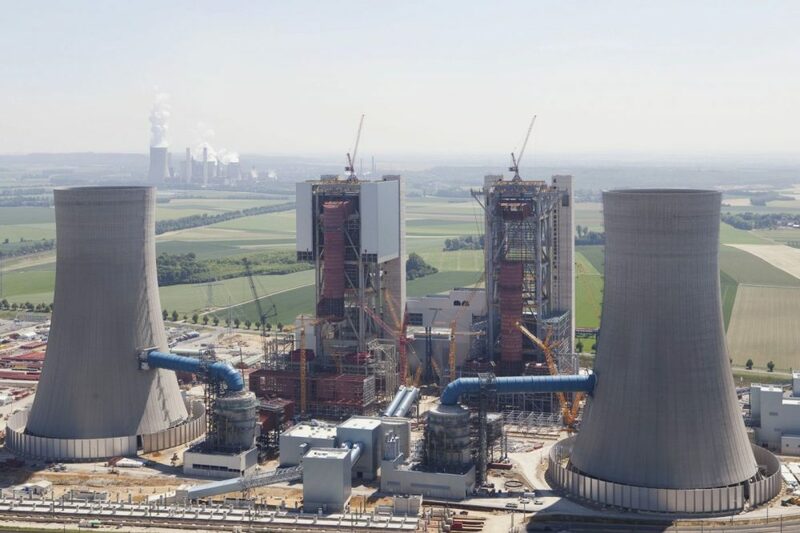 The Neurath power plant is Germany’s largest brown coal power station and the most modern of its kind in the world. The power plant has a gross electric output of 4,400 megawatts. The BoA 2 and BoA 3 blocks have an efficiency of 43% (12% higher than the efficiency of existing plants). The power plant was put into operation in July 2012. The Pembroke Power Station is a combined cycle power plant (CCPP) with a capacity of 2,000 megawatts. 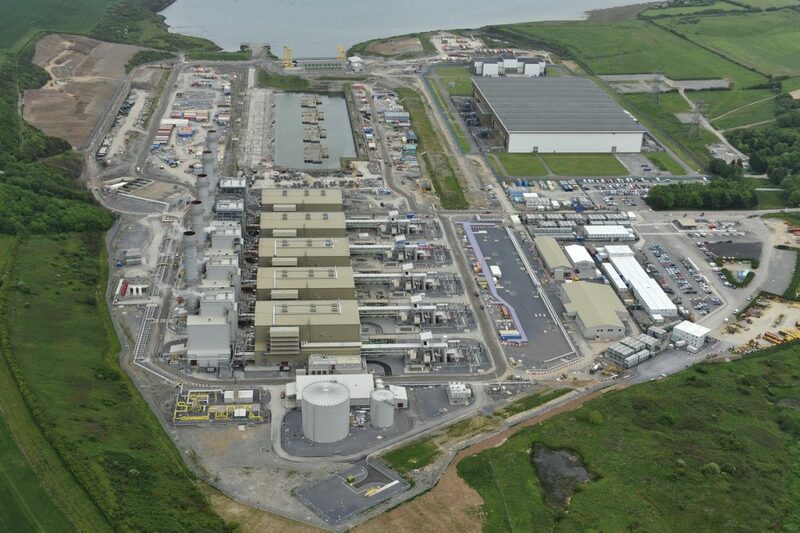 Pembroke is one of Europe’s largest, most modern and most efficient plants of its kind. Commissioning took place in September 2012. A complete pipe support package that meets the high demands on corrosion protection, comprised of spring hangers, constant hangers, snubbers, rigid struts, pipe clamps and accessories.